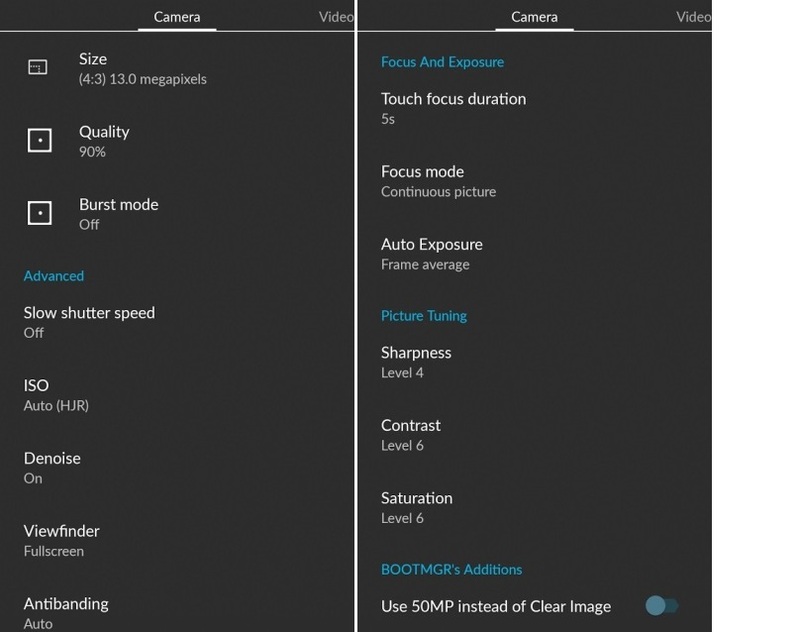 If you are a Oneplus One Android smartphone user and not happy with the performance of your default camera application and facing issues like bad photo quality in low light conditions and lack of features. And looking for the way to improve the performance of the camera. 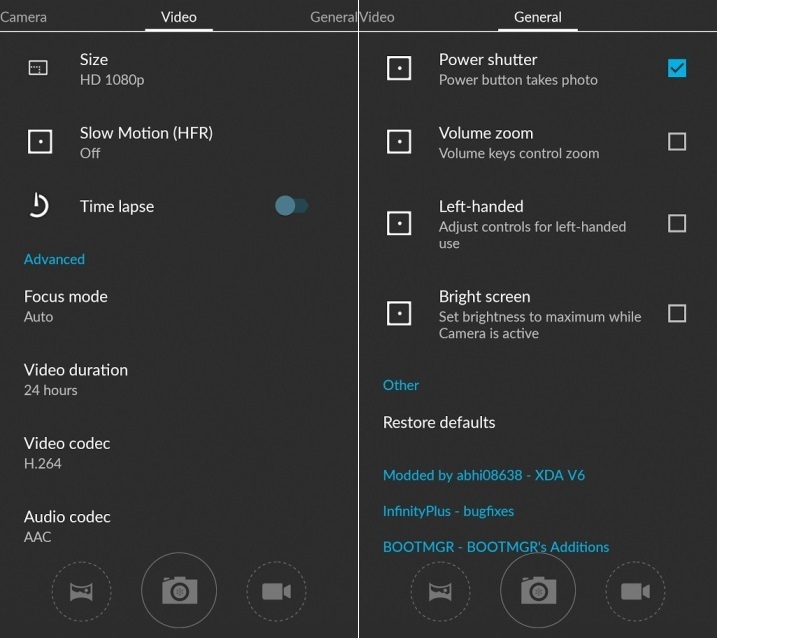 Yes, Oneplus one has a great camera with 13 MP sensor which can record UHD 4K videos. But sometimes it fails to impress you. Here in this guide we’ll show you how you can takes some pretty impressive shots with your Oneplus One. One of the Oneplus One user and XDA member Abhi comes with a modified version of Camera next application which works on COS12/CM12/CM12.1 Oneplus and helps you to get some pretty pictures with lots of new features. Few days back we posted an article about Guide to Install 50MP Color OS Camera on OnePlus One, Which comes with lots of feature like 50MP image capture, Super zoom, 4K video recording and lots more. Now today we are here sharing another Impressive app for the Oneplus one users. To enjoy this new camera app all you have to download the apk file on your phone and install lit manually and you are done. The app comes with lots of features like Slow Shutter speed, Burst mode, viewfinder, Auto exposure, Picture Tuning and lots more. Step 1. 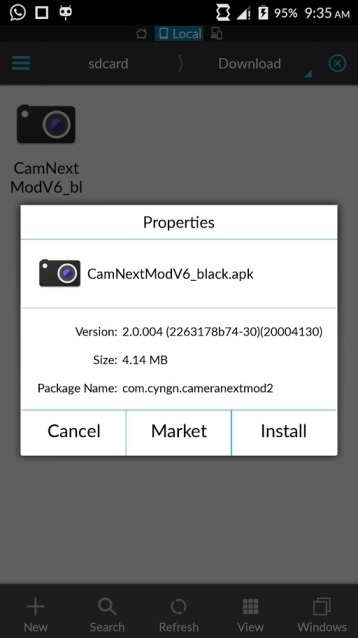 To get started download CameraNextMod apk file from here and move the file on your Oneplus phone. Step 2. Go to Settings > Security and enable “Unknown Source”. This will let the phone install the APK file. Step 3. Open the file manager app on you phone and locate the file where you saved it. Step 4. Select it and press install. 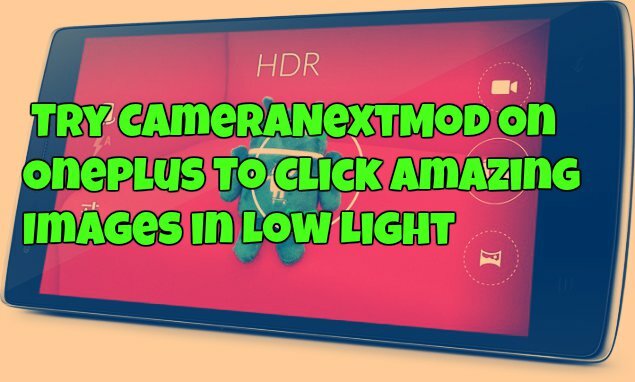 Has this mod new cameranext mod improved your photo quality? Let us know in the comment section below.